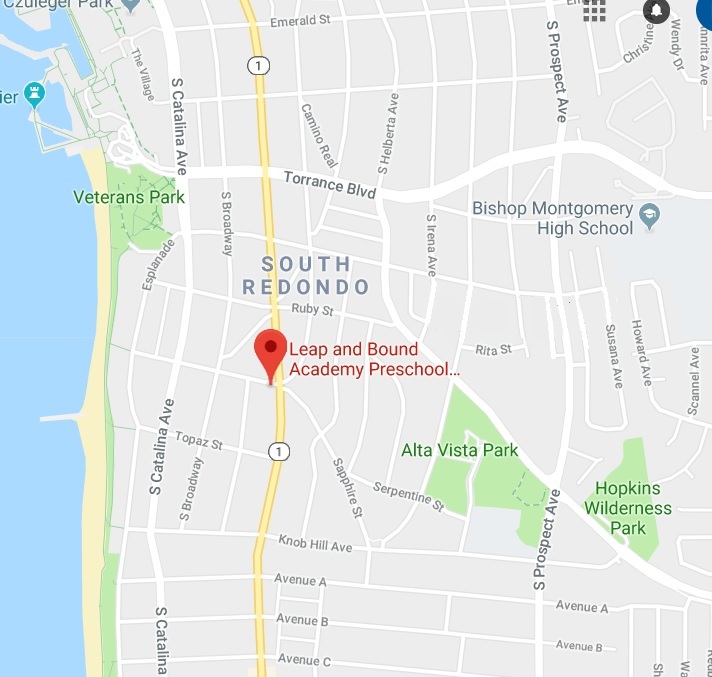 Leap & Bound Academy’s Redondo Beach preschool is a two-story building right off of Pacific Coast Highway on Sapphire Street. The classes divide the two floors by age. Redondo Beach also features a drive-thru drop-off. 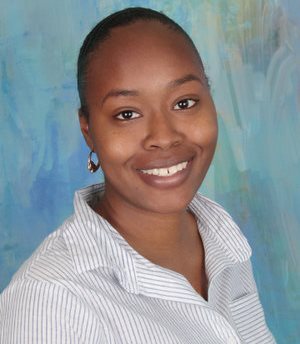 With over fifteen years of teaching experience, Ms. DeJahnae is a veteran in the classroom who oversees many of LBA’s day-to-day operations like recruiting and training new staff members. Ms. DeJahnae loves visiting the classrooms and engaging in conversations with the students. Ms. DeJahnae knows that Leap & Bound is a special preschool, and she wants to continue creating an environment where parents know they can come drop their kids off at a school where the students and staff are safe and happy. Ms. Sue has been a preschool teacher for over six years. She really loves to make a difference in every child’s future. 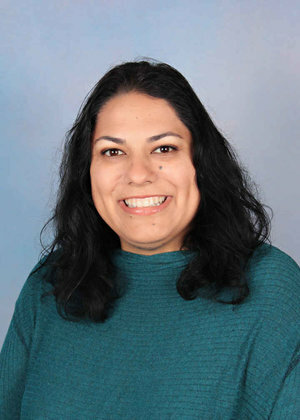 Her favorite activity to do with her students is applying math lessons through cooking. 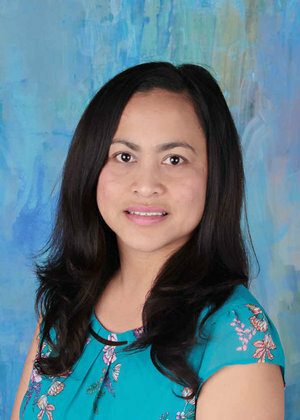 Ms. Liliana has practiced her love of child development for over fifteen years. Her favorite part of the job is seeing a child blossom into a confident learner. 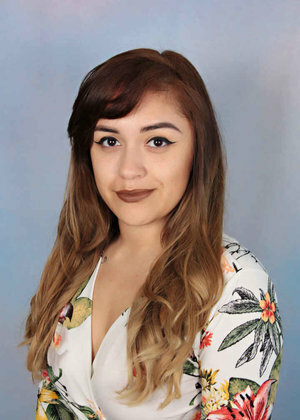 Ms. Liliana has a passion for language, which leads to a class focused on phonics, understanding words and growing their vocabulary.